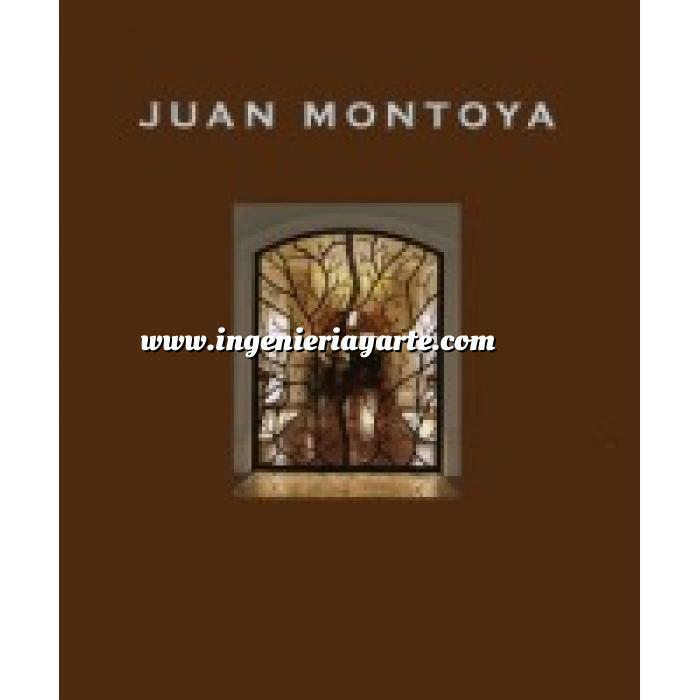 Always on the cutting edge, Juan Montoya's work exudes refinement and simplicity. Each of his designs features an exquisite juxtaposition of textures, colors, and volumes; an attention to scale, lighting, and spatial qualities; and objects that reflect an interest in a variety of cultures. In addition to creating beautiful, eclectic rooms, these underlying principles have strongly influenced contemporary design. A truly original thinker, Montoya is not wedded to a particular style or period. With a background in architecture, he has developed a remarkable understanding of space and how best to fill it; he believes the careful placement of objects can, and should, enhance a room's space and scale. This oversized volume features twenty-five recent projects, all illustrated with striking color photographs. Sumptuous interiors range from a yacht to apartments and houses in New York, Florida, Connecticut, and Paris to showhouses and commercial interiors.